Bantam 'AA' Bears - Final Roster. 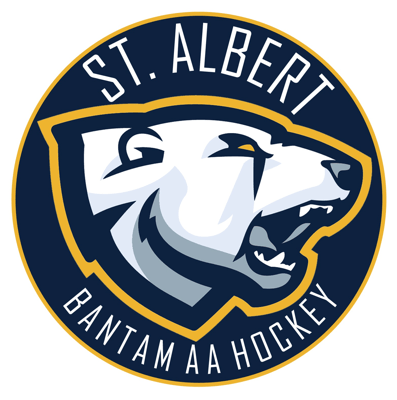 Congratulations, and welcome, to the 2018-19 Bantam 'AA' Bears. Awesome effort displayed the past few weeks. Looking forward to a great year!